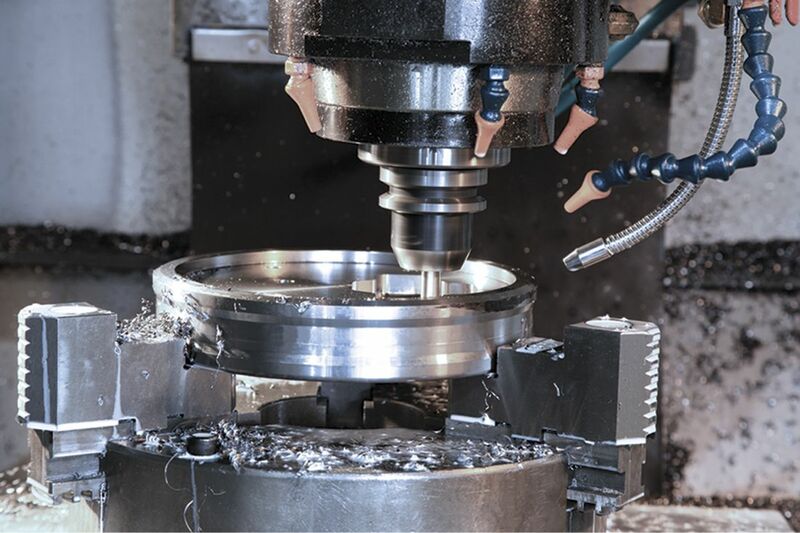 Full range of products and applications for machine tools, suitable for new machines & machine tool builders as well as used machines, for retrofit and upgrade. Machine tool makers can find here the products and application packages necessary to obtain the best performances from their machines, in terms of quality and reliability. End Users and Machine Tool Retrofitters can find the equipment necessary for machine tool upgrade and machine tool retrofit, to give old machines a new life. I agree with the processing of the personal data referred to point 2b. Please enter your email to reset your forgotten password and set a new one. Unable to send recovery password email. Please try later. The account information you entered is incorrect or could not be verified. Your request has been sent successfully! The system will automatically send you an email to reset your password. You have to click the link in the email, to reset your password. If you are not yet registered, you may do it now: it is free!Click here!